We believe that the arts and creativity are transformational. Inner-City Arts envisions a society that honors the human capacity for creativity, and values its cultivation in the education of young people. Our mission is to engage young people in the creative process in order to shape a society of creative, confident and collaborative individuals. 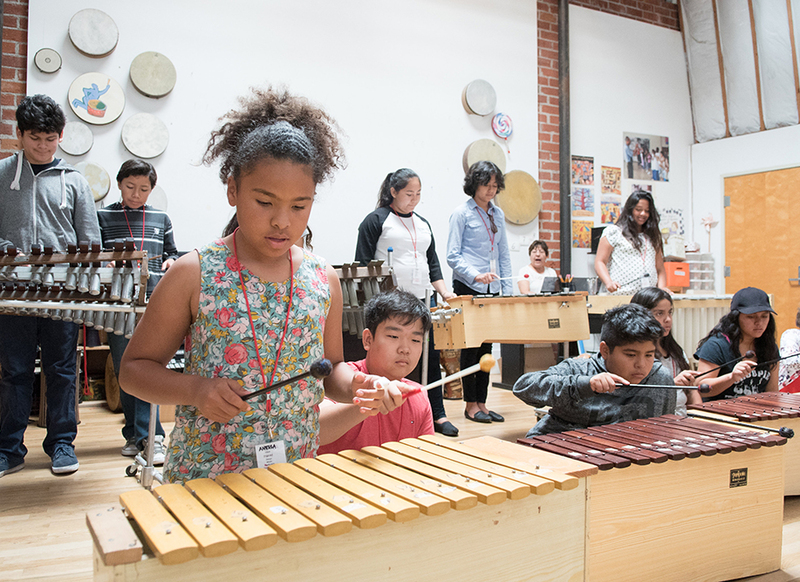 "Not only am I extremely impressed with the quality of arts instruction at Inner-City Arts, but also with the outreach that's being done in the community." "Our wish is that every child in our community graduates from high school. All of our programs are designed to propel us towards that goal."